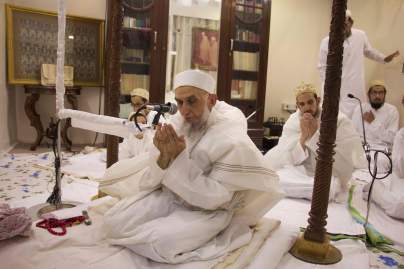 A Dai has two main responsibilities: the first is to establish the Imam’s Dawat and the second is to do doa for mumineen. 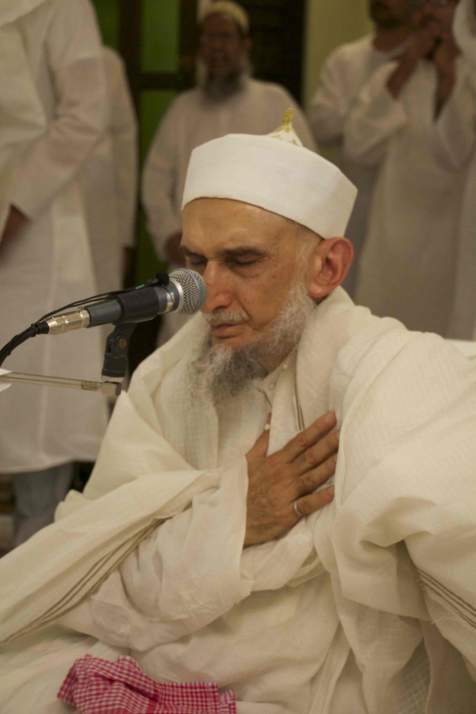 In Lailatul Qadar this second characteristic was manifest in its highest form in the munajaat, wasleela and doa performed by Syedna Khuzaima Qutbuddin TUS. 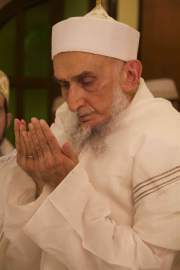 From the time of Maghrib till Sunrise, Syedna led Mumineen in ‘ibadat and doa, taking ghaneemat of every hour and every minute. The spiritual bliss was felt by all those present. 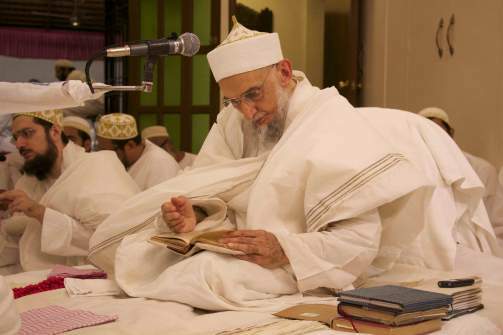 Following the Lailatul Qadar Washeq namaz, Syedna took the wasila of Panjetan, A’immat and Du’aat and particularly the waseela of Maulatuna Fatema AS, whose lofty position is signified by this night. 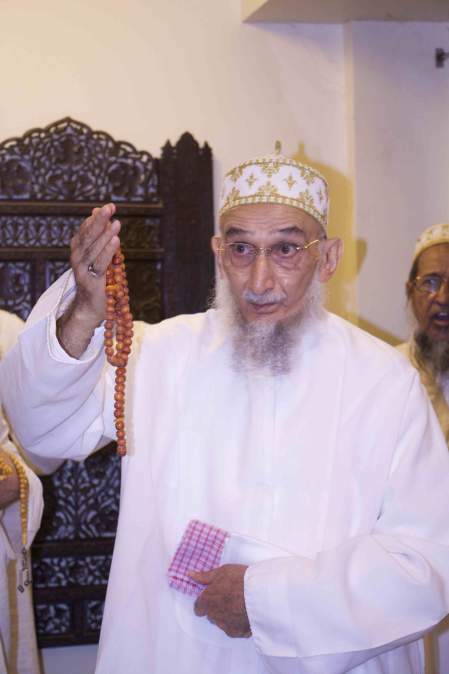 Syedna also emphasized that the Imams identified themselves as ‘Fatemi Imams’ – because through Fatema’s nisbat – link, they have a nisbat with Rasulullah SA and Maulana Ali SA. 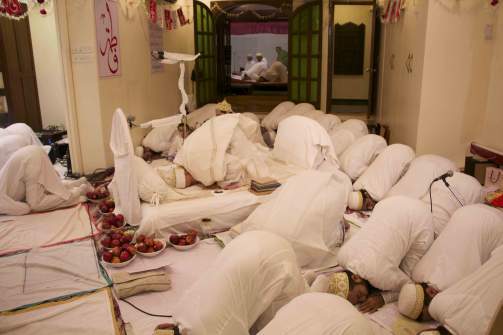 And it is for this reason that this Dawat is known as ‘Fatemi Dawat’, the Dai is known as ‘Fatemi Dai’. 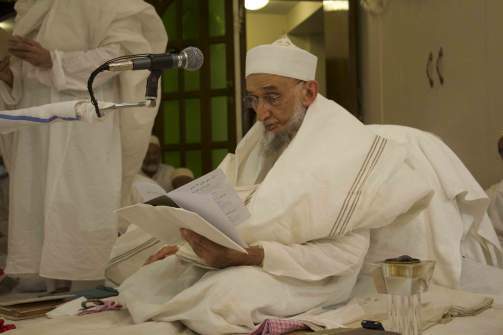 Mumineen continued to receive barakaat of Syedna’s Doa throughout the night, in this waseela and following that in the munajaat which Syedna TUS had composed in this Lailatul Qadar, which was distributed to Mumineen through fatemidawat.com. 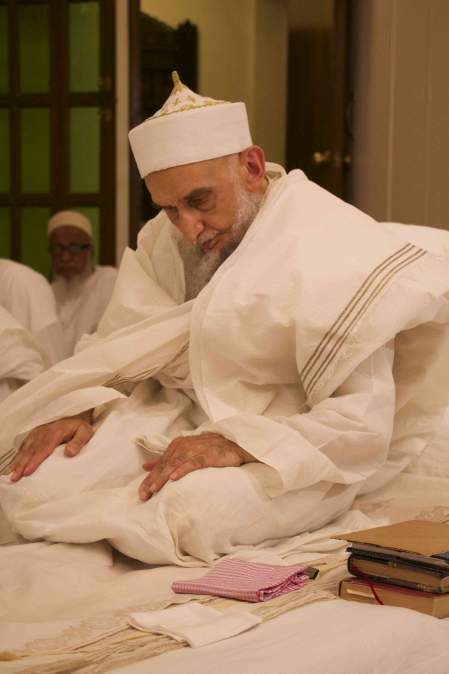 Those fortunate to take barakaat with Maulana on this auspicious night returned with a sense of fulfillment that they had spent every minute of the night in the best way possible; with a feeling that their prayers had not only been heard but also answered. 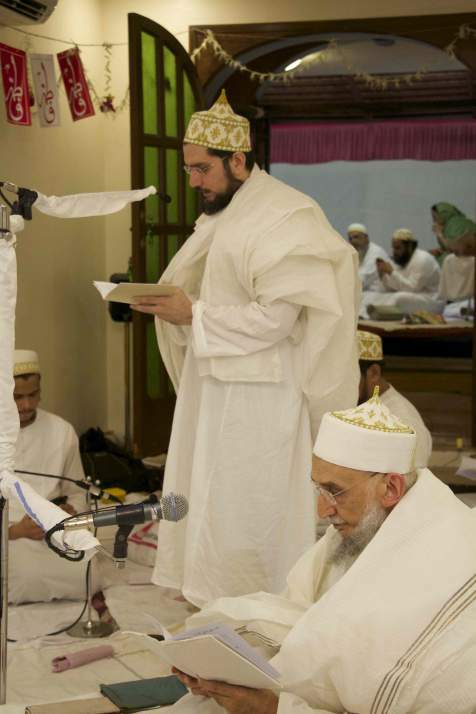 A selection of photos from Lailatul Qadar are presented here.